DALLAS — Miro Heiskanen celebrated his first All-Star nod with two goals, including a third-period tiebreaker to lift the Dallas Stars over the New Jersey Devils 5-4 on Wednesday night. 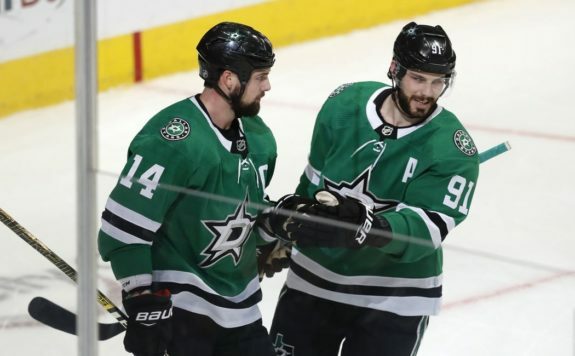 Heiskanen and Tyler Seguin each scored twice after Jamie Benn tied it at 1 in the first period. Heiskanen, a 19-year-old rookie defenceman, has nine goals this season. NOTES: Palmieri has scored at least 20 goals in four straight seasons. … LW Taylor Hall, currently on injured reserve with a lower-body injury, is New Jersey’s All-Star. … Dallas D Julius Honka (upper body) left the game in the third period.